Hey there! Thanks for looking at our site. It's not hard to build a site like this for your book group; a link to the source is provided below. Any geek can do it. 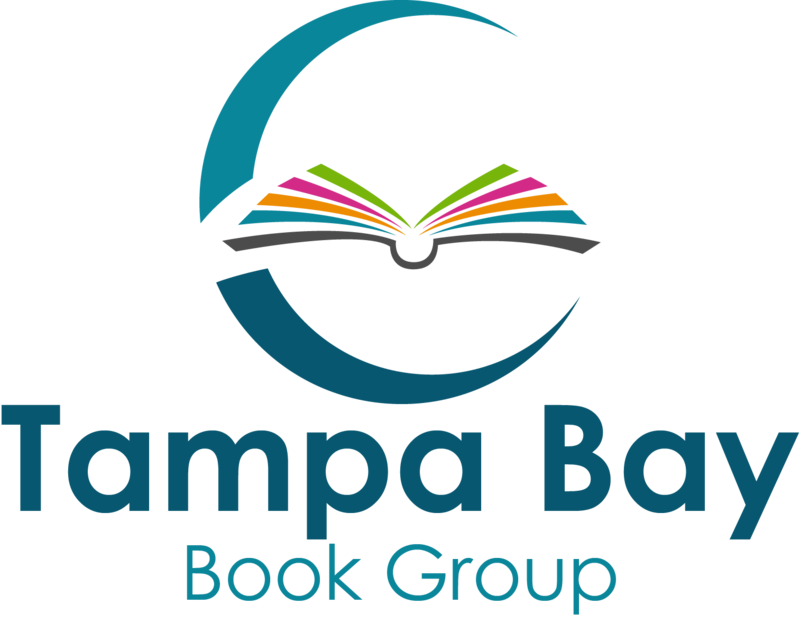 The Tampa Bay Book Group is a private group of book-lovers who meet the second Tuesday of every month to discuss a book. The discussion is moderated by an HCC professor who generously volunteers her time to the group. Sorry, we are not currently looking for new members. This website was built by That Software Guy, using Jekyll and the Jekyll::Amazon gem. The source code for this site is available on Github. You may use it as a template for building your book group website. I used to maintain a site in static HTML with links to books created from the Associates Central linkbuilding page. You can still see the old site.